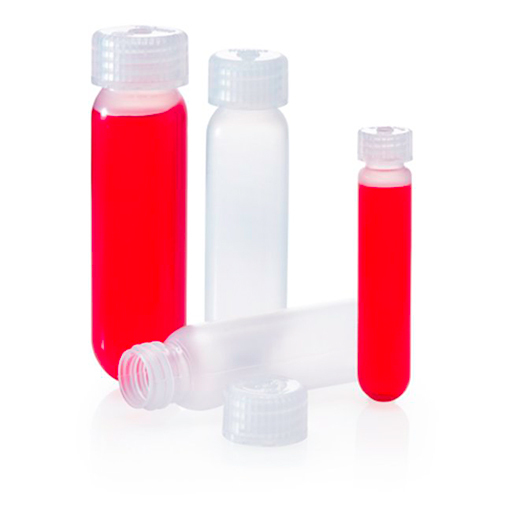 These new Oakridge Style Centrifuge Tubes from Globe Scientific are the economic choice for high speed refrigerated or non-refrigerated centrifugation. Molded from durable, chemical resistant polypropylene, the tubes have round bottoms and consistent wall thicknesses for centrifugation at up to 50,000g when filled to 80% of their nominal capacity. Oakridge style tubes are autoclavable and re-usable and are designed with leakproof linerless closures.